Download 4 practice videos with me to help guide your through your 28-day power yoga plan. Stay in touch to learn more about how to build your yoga practice. In Power Yoga: Strength, Sweat, and Spirit, you will learn the poses, practices, and philosophy of this fitness- and focus-boosting training method to strengthen your body and awaken your spirit. Dozens of warm-up, power, peak, and cool-down poses are presented in full color, and adaptations to modify or intensify each pose allow you to customize your practice for maximum effectiveness and safety. Sequences ranging from 5 to 60 minutes—including specific sequences for running, cycling, team sports, and high-intensity activities—offer options that match your goals and lifestyle, and the 28-day plan can be adjusted into a plan that works for you, based on the results you want. Sign-up for updates on how to expand and grow your practice. "Leah Cullis is a dynamic and passionate yoga teacher! In her book, Power Yoga, she shines a light on the profound healing that takes place when one is committed to a daily practice. A must read for teachers and students!" 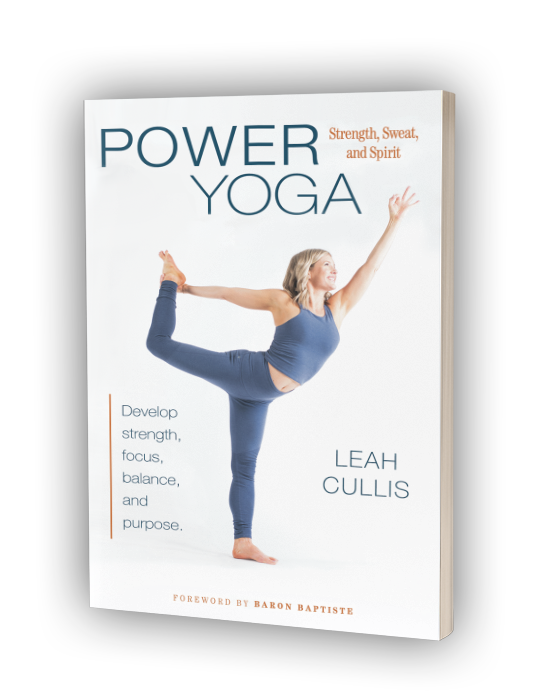 "In a world that is increasingly complex and stressful, Leah Cullis's inspiring new book Power Yoga: Strength, Sweat, and Spirit invites you to listen to your own inner guide. Leah offers step-by-step instructions on yoga and meditation practices for life today. 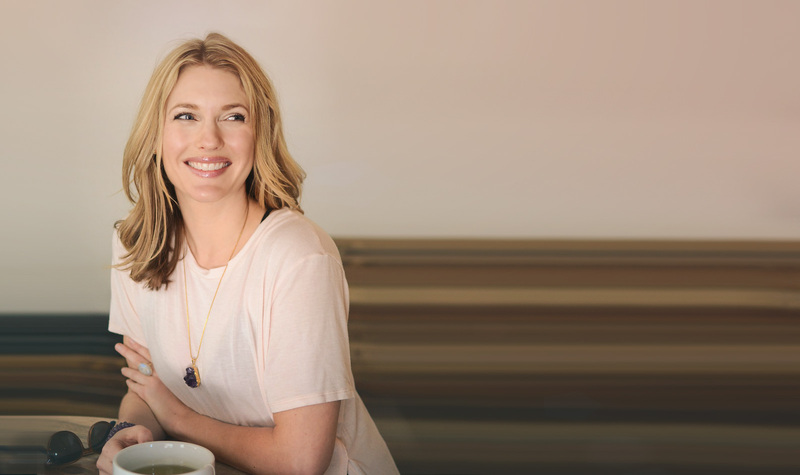 Filled with knowledge that comes from years of practice, teaching, and inner-leadership, the chapters offer you a yoga practice that is free of perfectionism and looking right-- and is filled with the how- to's for developing your own competencies, inner wellbeing, and embodied sense of what is possible for you on and off your yoga mat. Read this book and get back in touch with wisdom, strength and connection that is you!" “Leah Cullis is a gifted and seasoned teacher. In Power Yoga: Strength, Sweat, and Spirit, she generously shares the insights from her wealth of experience as both a student and teacher. Through this lens, Leah effectively guides students of any and all experience levels to develop personal practices that resonate with their body, mind, and heart. This is powerful work from a powerful teacher.